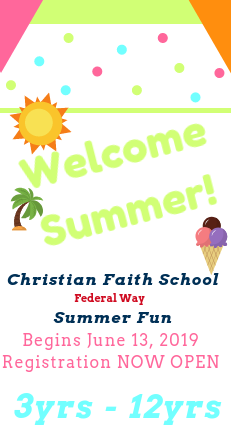 Adventure Club’s Summer Fun is a weekly theme- based summer program. We schedule fun field trips and activities that support these weekly themes. Each day is filled with exciting activities and time with friends. Your child will be outside three times each day and will be given plenty of opportunity to run, jump, slide and play. This is time for your child to just be a kid! In addition to weekly field trips, we will also have fun “on site” activities such as bike day, water wars, baseball/t-ball and much more.